Doctors often experience or witness racism at work but don’t often receive guidance or support to deal with it. American organizations are starting to address the problem, but Canada has lagged, says Dr. Kulvinder Gill, president of Concerned Ontario Doctors. One issue is that most medical leaders in Canada are white and may not realize the extent of the racism their non-white colleagues face. In the Greater Toronto Area, for example, only 16% of hospital senior management and 14% of hospital boards are not white, compared to 47% of the general population. Institutions should have clear policies on handling racist behavior and an ombudsman who doctors can turn to when they face abuse, she says. Also, medical schools should train students how to handle patient prejudice. 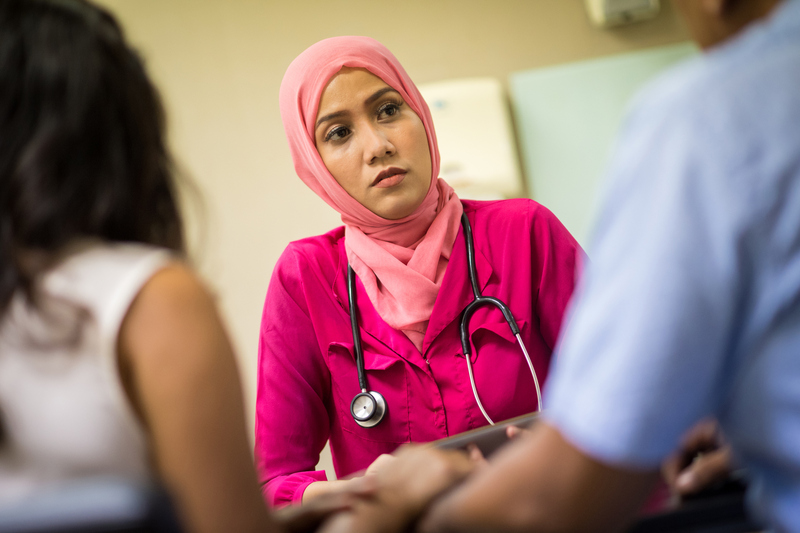 One survey of American family medicine trainees found that 35% experienced intimidation based on race, gender or culture during their residencies. “You encounter it at all levels of your training, and it was something that was never discussed,” Gill says.